Beaded Memorial Bracelet with Sterling Silver & Rose Quartz Beads. 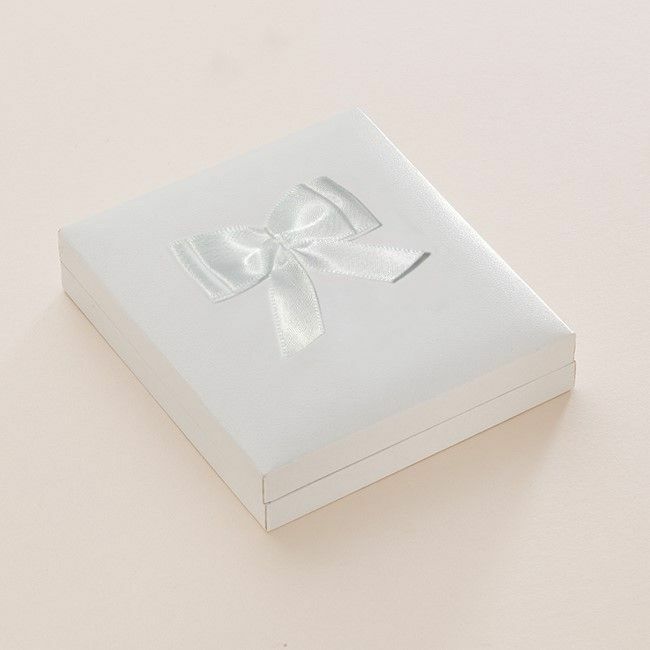 Any words, names or dates can be engraved on the silver heart charm. 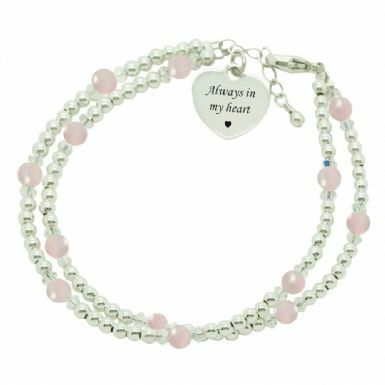 A beautiful personalised memorial bracelet to wear and to treasure for many years to come. 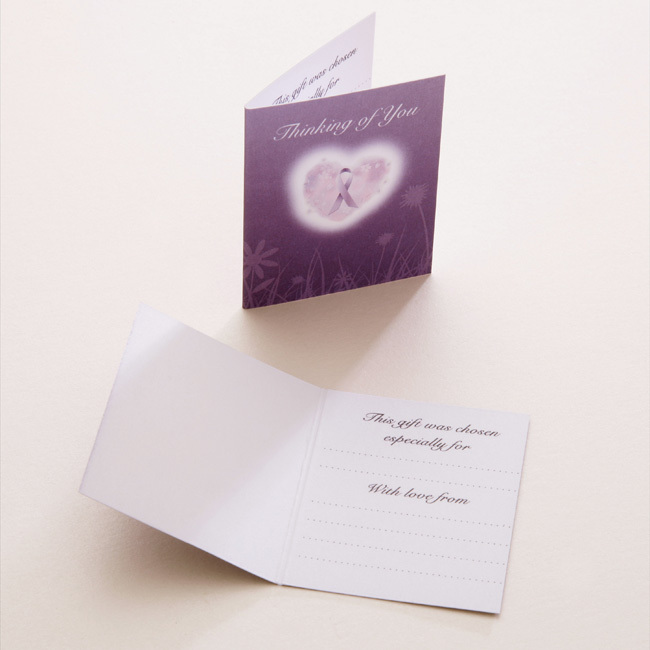 Show here engraved with the words 'Always in my Heart' but any other engraving can be arranged for you. All engraving is included in the price. Each silver bead measures 3mm, the rose quartz gemstone beads are 4mm and these are framed with 4mm Swarovski crystals. Size: Adjustable from 18cms to 21cms (small to large adult). Other sizes are available on request.